Bollywood crazy star Ranveer Singh scored back to back blockbusters Padmaavat by Sanjay Leela Bhansali and the masala cop movie Simmba directed by Rohit Shetty and Gully Boy. The actor is flying high with blockbusters and now he is into biopics. After that, he will be seen as former World cup winning cricket team captain Kapil Dev in Kabir Khan directorial 83 which will present the journey of the Indian team as they went past obstacles to win the cup. 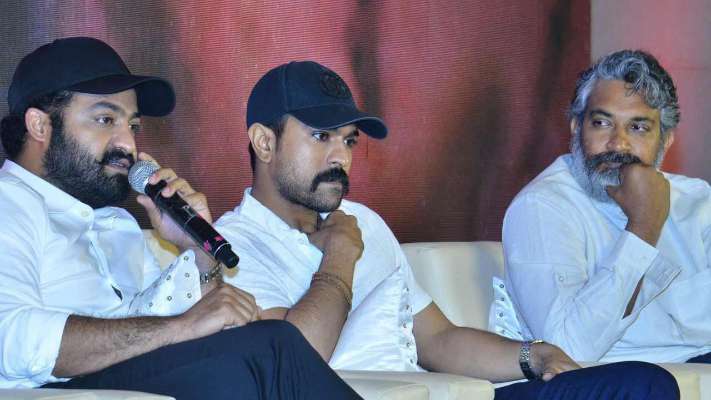 Now, a daily has revealed that Ram Charan and Jr NTR were approached for the roles of Srikanth and Sandeep Patil, but both couldn’t accept due to ‘RRR’ and clash of dates. Now, Jiiva was signed to play Krishnamachari Srikkanth, and Chirag Patil, son of former Indian cricketer Sandeep Patil who was also Kenya team coach, will play the role of his father Sandeep Patil in the movie. The shooting for their scenes will begin in a couple of weeks.